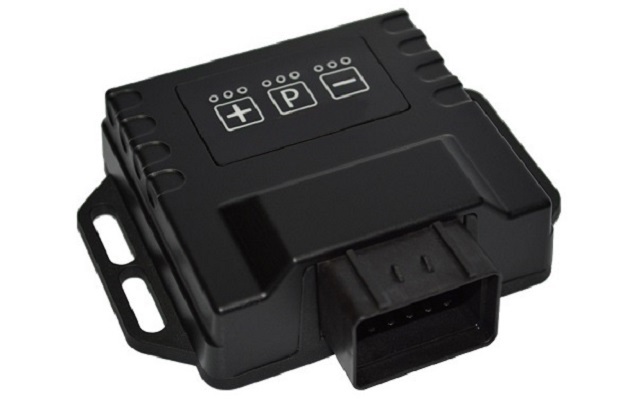 The RICA i-Power unit connects between the original engine control unit (ECU) and your car’s injection system. The RICA i-Power unit intercepts data from the ECU, optimizes it and then sends the newly modified parameters to the injectorsystem. The RICA i-Power unit are mainly used on cars where a normal software tuning is not recommended or in some cases are not possible to perform, such as new BMW, Audi.s last genereation of cars and some new Volvomodels etc. With the use of the RICA i-Power unit, this is not the case since the original software is remain unchanged. The RICA i-Power unit will also not be effected in anyway by software updates performed by the dealer. If the RICA i-Power electronics detect the least operating problem, the system will immediately return to the original configuration. So rest assured, your engine never runs the risk of stalling.